What are People in Chester Heights Saying? 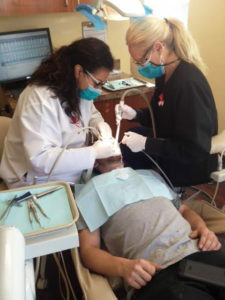 The staff is friendly and dental cleanings are comfortable and very well done. If you live in the area of Brinton Lake in PA, this is the dental office for you. At Alrez Family Dentistry, your whole family is welcome. 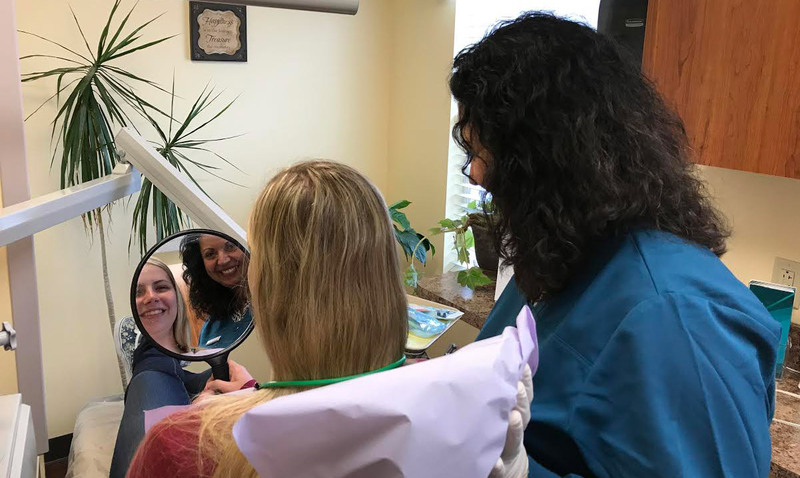 The team has plenty of experience in children’s dentistry, so we know how to make even the most nervous patient feel relaxed. We take a patient-first approach to dental care, meaning that your comfort is of the utmost importance. We also serve patients from Concordville and Garnet Valley. We feel that everyone should have access to quality dental care, which is why we accept most insurance plans.